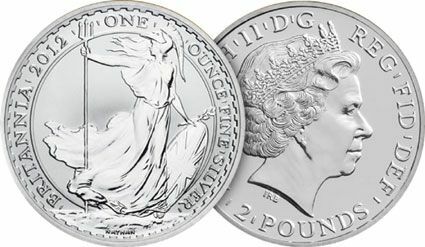 Started in 1997 the Silver Britannia is a must for all collectors. The 1997 was issued in proof only condition and there after continued in the uncirculated condition we know today. There has been several different designs used for the years and has proved to be very popular. 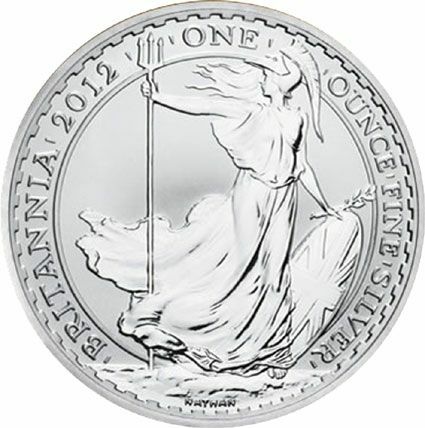 Released by the Royal Mint, Silver Britannia 2012 struck in .958 silver.